← My drug is a breakthrough! 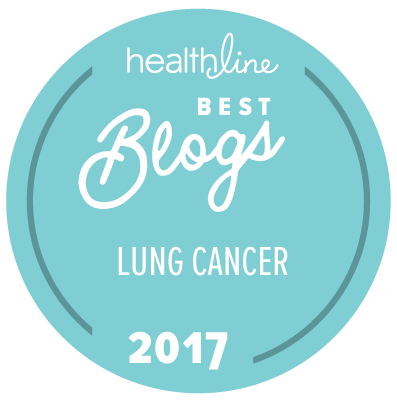 This entry was posted in Death and Dying, Lung Cancer, Patient Advocacy, The Bright Side and tagged Cancerversary, priorities. Bookmark the permalink. Here’s to balance and the inevitable inbalances that keep things interesting. Congratulations! I’m just starting my journey so reading about yours is helpful, especially your view of life now. It closely mirrors mine. I look forward to learning from you.